Whether you’re an experienced pet owner or you’re searching for your first puppy love, my free assistance can help you research, locate and choose the best pet for your lifestyle. I’ll connect prospective Pet Parents with rescue organizations and breeders, provide facts on the temperament, size, and energy level of the pet you are interested in. 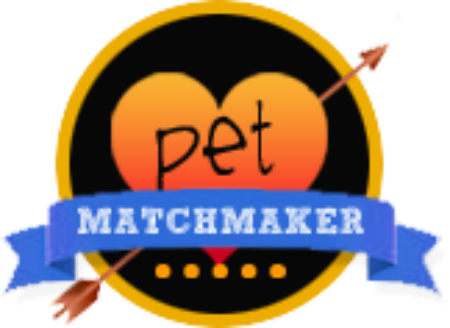 I’m Patty the Pet Matchmaker and I welcome you to my Pets of the Week page! I’ve helped 3,101 pets find loving families. Each week, I’ll feature new pets available for adoption. Don’t take our word for it. Hear it from those who we’ve helped find a perfect match. This page is dedicated to the stories, the pet parents, and their new found pets. Real stories from pet families who have found a missing pet.